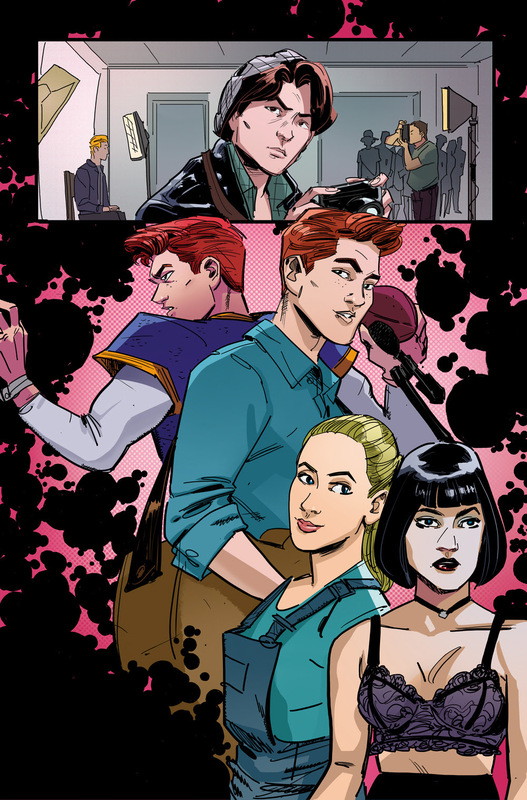 See where it all begins in this all-new story based on the smash-hit CW series Riverdale! 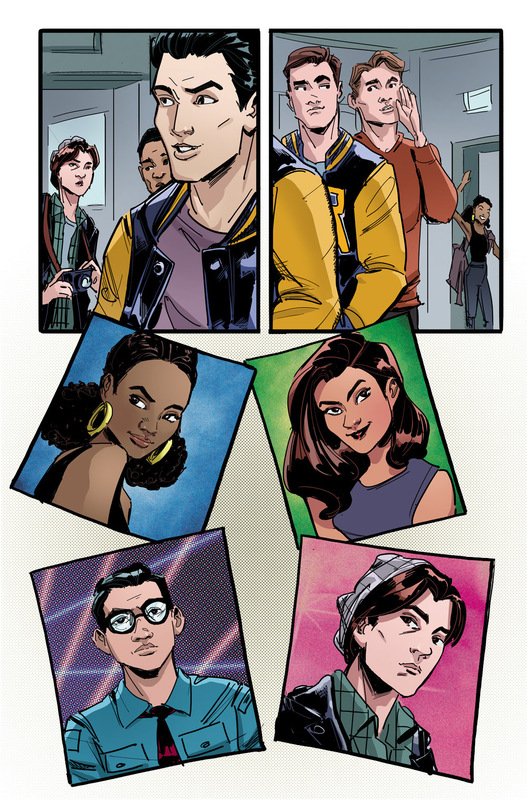 It’s picture day at Riverdale High, and the student council has opened the polls for class superlatives. As the gang preps for their closeups the ballot box goes missing . 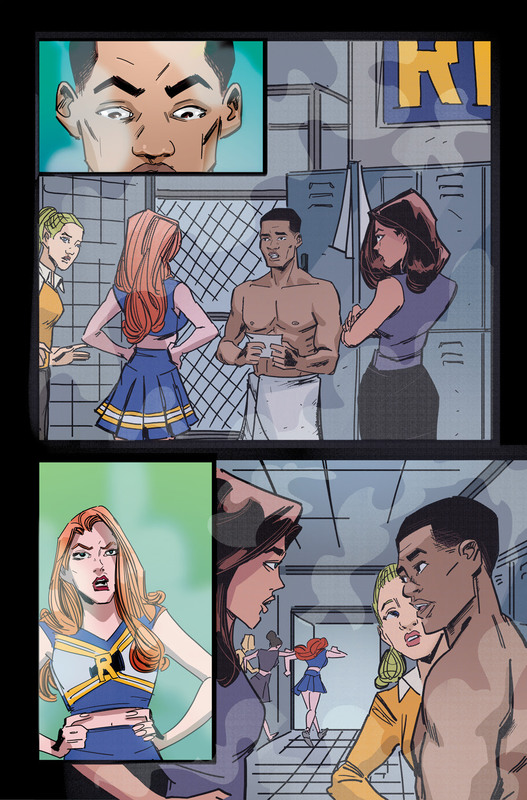 . . and everyone’s a suspect! 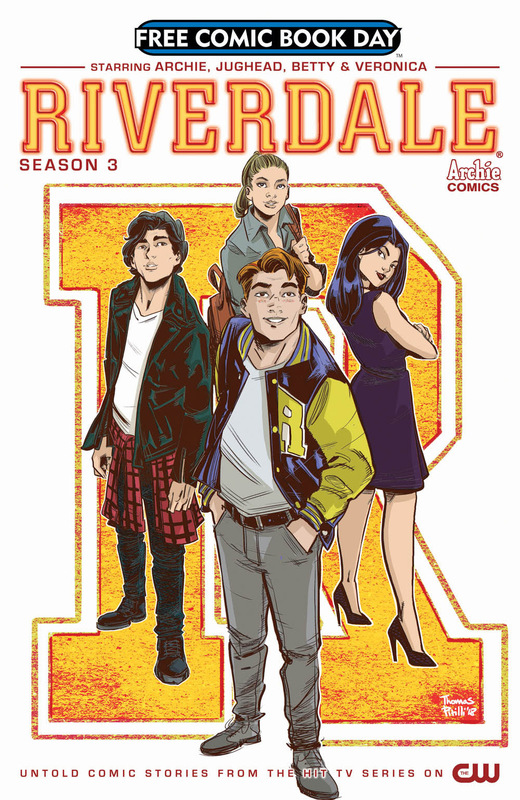 Micol Ostow (Riverdale: The Day Before) and Thomas Pitilli (ARCHIE) bring fans into the world with a never-before-seen tale that presents all-new drama and intrigue! 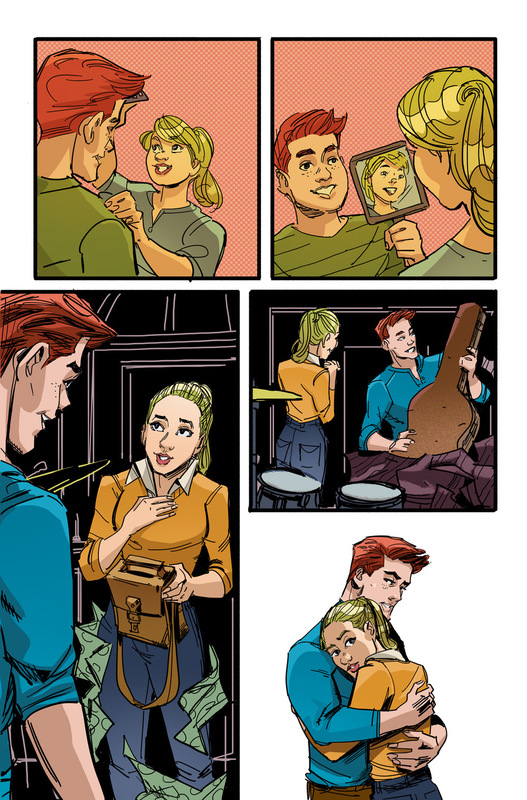 Plus, get a sneak peek at Scholastic’s original Riverdale novels coming soon to comic shops.